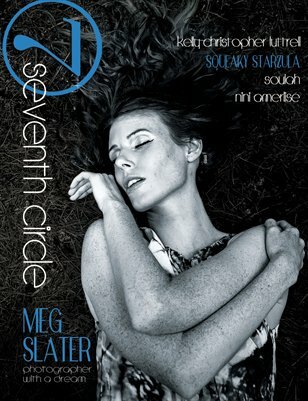 This 7th Circle features photography from Meg Slater, poetry, fashion design, Star Wars cosplay, and more! Check out the October release today!! !